Georgi Dimov was born on 13 January 1984 in Pernik, Bulgaria. He has graduated from the University of National and World Economy in the field of Economics of Tourism and Political Science. He has a master’s degree in Economics from the same university. Mr. Dimov is Mayor of Bozhurishte since 2015. About himself, he says: "I am a young man who believes in my own possibilities. I have the energy and the desire to invest myself in Bozhurishte municipality and its development. In this way, I will prove to everyone that it is worthwhile to trust me. I`m working for the welfare and prosperity of all citizens. They deserve to live in a better place, with the necessary goods, wealth and tranquillity! " Mr. Dimov, you can be described as a very young and active mayor. Your first term coming to a close, what are the most significant challenges you have faced over the past 4 years? The construction of the central city area, which was missing so far, makes me very proud. I think that we have realized the dream of most of our fellow citizens, to have a city centre, a square with a concert stagе, а place to gather and celebrate together. We have built a place that is appropriate for a European city as we gradually become one. To be honest, every activity that I have undertaken was a challenge for me and my team. The path to implementation was filled with difficulties and obstacles. I am also proud of the Emergency Centre created in Bozhurishte, so important for our municipality. A key aspect for our city and part of the residents was the rehabilitation of one of the big blocks in our town, which allows residents to reduce their household bills and to have the comfort which they deserve. It was of great importance to make all municipal buildings in a uniform way, such as the Town Hall and the Community culture centre (chitalishte). Over the past years, we have managed to build the children's playgrounds in the two kindergartens, fully compliant with all standards, comfortable, safe and beautiful for the children. We distributed free gym cards in the town of Bozhurishte to all students with very good or excellent marks. We have accomplished many other activities. Everything that I mentioned for me was significant, important and much needed to my fellow citizens! 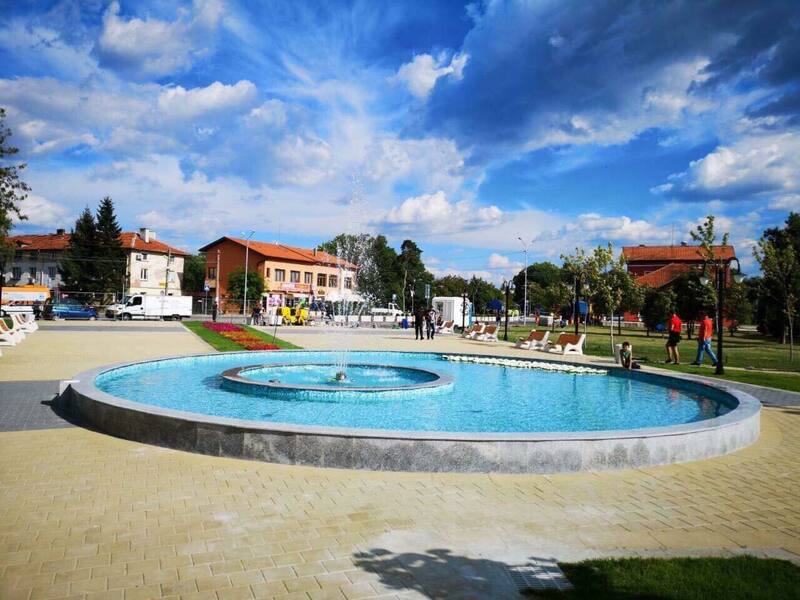 In recent years the municipality has shown a rapid progress, including thanks to the implementation of several European projects. How did the lives of the inhabitants of Bozhurishte improve? The most valuable project for us is of a social type, addressing the disadvantaged people and those with severe diseases with need of personal care - the project "Support for an independent and dignified life in the Municipality of Bozhurishte". Many people in need participated in the project, those who need personal care (shopping, cleaning, assistance), rehabilitation, psychological aid and medical care. Their assistants were given the opportunity to work with employment contract, or supplementary contract to their permanent positions, receiving social security and the corresponding remuneration. We have purchased a bus for the transportation of physically disadvantaged people or those with poor health, which will consequently serve to the residents for transportation to various medical establishments. The program was important and very valuable to those in need. I am delighted that it has become a fact. What investments have been made to Bozhurishte municipality, do you anticipate the generation of employment? We are proud of the development of the Industrial Zone Sofia - Bozhurishte, a number of investors have been established on its territory, and of course we are expecting many others, who have already made their request for a suitable location. Of course, as in the past, every new investor selects their staff, firstly among the people in our municipality. Then, whoever has the appropriate education and is deemed to be eligible for the position - is appointed. I`m very proud of the fact that we are one of the municipalities in Bulgaria with the lowest unemployed rates - 1.5%. There are many other companies on the territory of the municipality who offer and create jobs. The interest in Bozhurishte is growing every day. Significant resources from the municipal budget are invested in culture and health. Which are the other priority areas for the Municipality? We finance the Community cultural centres (Chitalishta) so that they can develop their activities to their full capacity. We try to give to all cultural actors the possibility to feel comfortable and to create with soul and heart and to show their talents. I also take great pride in the restoration of frescoes of the famous Bulgarian Dimitar Kazakov, which are situated on the building of the Police Station in the city. I`m very proud of this restoration, it has been waited for years. Now our eyes are full of beauty again. This year the rehabilitation of the Polyclinic building is to be completed. It should be welcoming to visitors and to the employees. Infrastructure is my priority, now we should focus on parks, roads, streets. 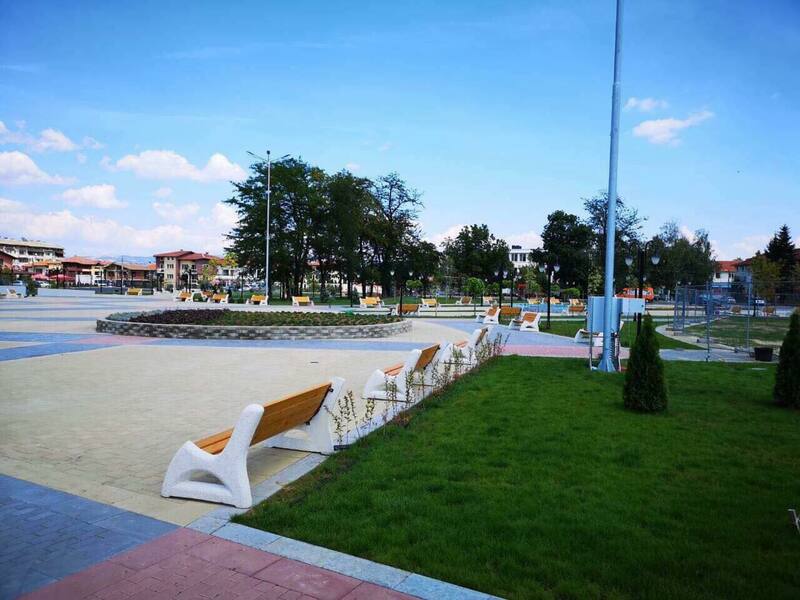 We have to renew the whole look of Bozhura Park, we will provide new attractions for children and adults. We will renew the water mains of the village of Prolesha. We'll make an exit to E80 to avoid all traffic jams, we'll make a few streets in the city. We begin a step-by-step replacement of the lighting in the municipality. We are also going to open a canteen dining in the old school building in the city for the fifth to twelfth grade students. What are the economic advantages for Bozhurishte, related to the close location to Sofia? In the territory of the municipality are based different types of companies by activity and labour sector. The advantage is that people from the municipality can work in their territory, respectively living in the region and working in the desired industries. Advantage is the position of the Industrial Zone Sofia - Bozhurishte, which allows to people to work in different business spheres. Proximity to the capital of Bulgaria is of great advantage, I would say that there are only pros. TheMayor.eu - the European portal for cities and citizens is a platform which promotes good European practices at local level. If you were to share one good initiative from the town with your colleagues – European Mayors, which one would it be? We are still at the beginning of the calendar year, a very important year for me and our city. There's a lot to be done. The municipality is planning many initiatives to offer to our fellow citizens. Appropriate and important for the convenience, development and favourable environment for living for all of us! Are you running for office again in the upcoming local elections? Naturally. 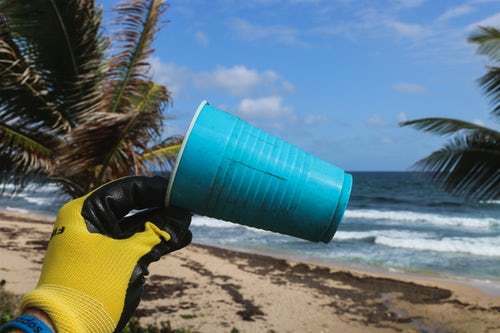 I think that everything we have achieved so far leads to sustainability. Of course, in the upcoming local elections I will do by best to make it possible to continue what I started, and I think it will be great for our municipality. I will fight for all that I have to build and continue to build in the future. 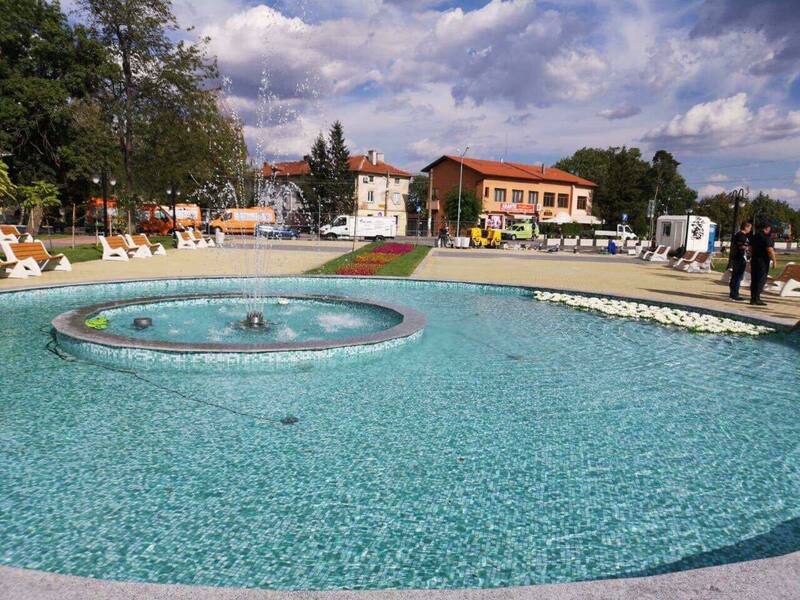 "Stara Zagora develops well and offers many opportunities"